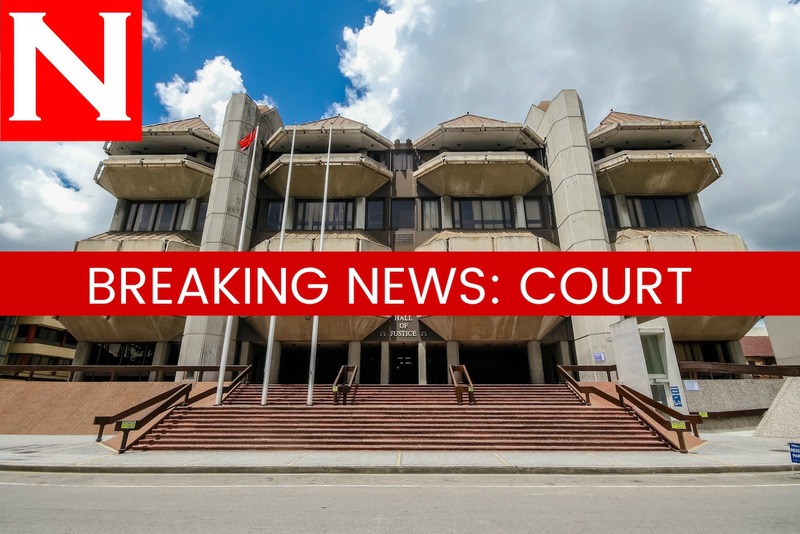 A WOMAN from Jamaica went on trial today in the San Fernando High Court charged with possession of 98 packets of cocaine weighing 960 grammes. Clarris Allen, 54, is before Justice Hayden St Clair Douglas and a jury of nine members, for possession of the drugs which the State claims was found in a cooking pot on a stove in an apartment in La Romaine 13 years ago. Two other Jamaicans were also arrested at the time. State Attorney Norma Peters called Sgt Glen Sambury who tendered the cocaine packets into evidence. A table was brought into the courtroom and the judge instructed the jurors to approach the table and examine the drugs, then return to their respective seats. The jury members also examined the pot. Sambury said that between July 23 and 24 2003, he and other officers staked out an apartment on Betsy Street. At about 11 am, they entered and discovered the occupants all had a foreign accent. They searched bedrooms but in the kitchen, Sambury said, they saw a silver pot and in it were packets with a cream substance. Allen was arrested and taken to the San Fernando CID. The trial continues tomorrow. Reply to "Jamaican woman on trial for 98 packets of cocaine"